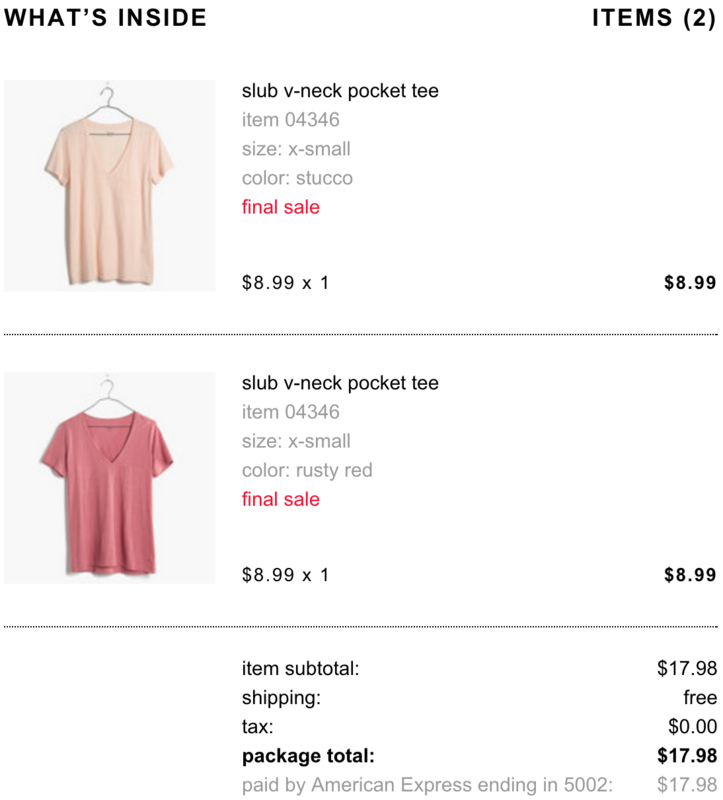 Comprehensive shipment confirmation emails for J.Crew, J.Crew Factory and Madewell. 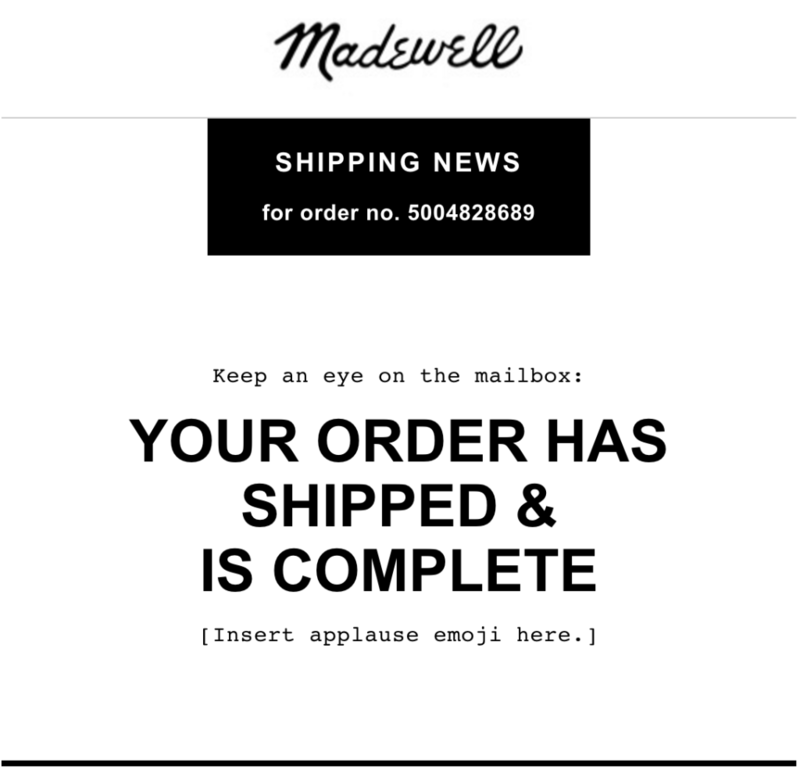 Ship confirm emails now notify customers of the status of each item in an order, whether the item is included in the current shipment, has already shipped, or will be shipping in the future. HTML emails built with Apache Velocity templating language and Java.